Schedule Your Free Inspection & Estimate Today! 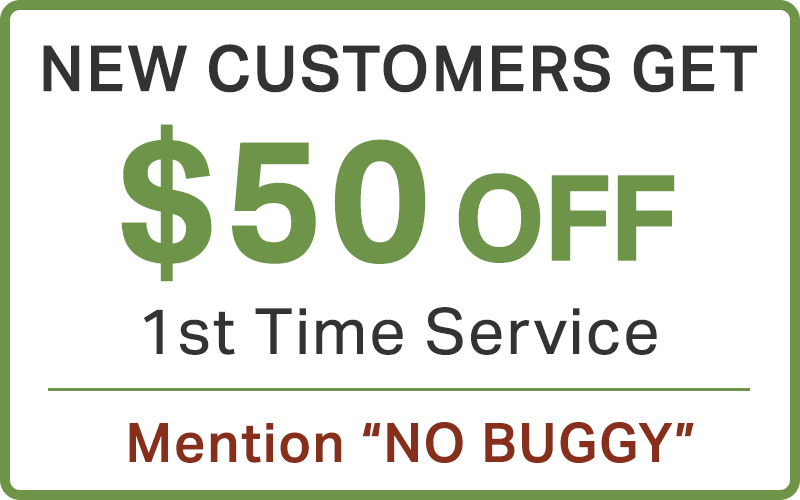 Receive a No Cost, No Obligation full property inspection and estimate by one of our professional pest inspectors. You will receive a full report of our findings, and more importantly, you will know the exact status of your home and how to plan ahead with full piece of mind. 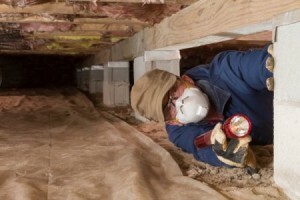 Our professional home inspectors will check for any potential risk or existing damage including dry rot fungus, termites, carpenter ants, spiders, rats, or any other pest or concern.